Cullman Cabinet & Supply Co. Inc has been family owned and operated since 1947. It was little more than a two-man wood shop back then. Now we are 130+ employees strong and still growing. Our 164,250 square foot facility nestled in the heart of Cullman, Alabama, produces nearly 2,000 high-quality, custom-fit, cabinet doors every day. That doesn't include the drawer fronts, which are produced even faster. The impressive thing is that we still maintain the ability to adjust to each and every custom cut, size, shape, and need. 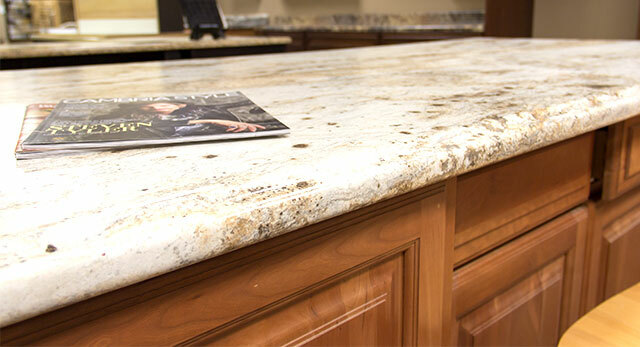 We embrace the future with high hopes and great anticipation for expansion of facilities, services, and products that include do-it-yourself installation kits, decorative hardware, and new lines of countertops and doors. 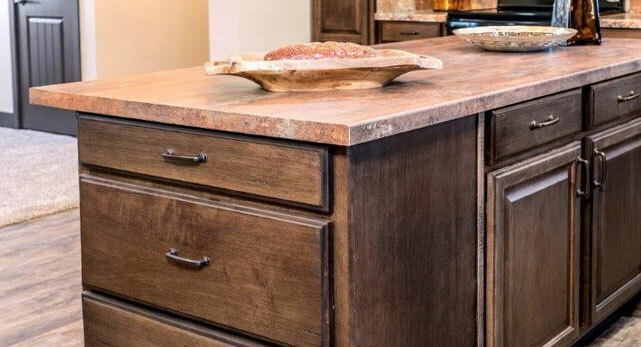 So be sure to stop by from time to time - just to see what's new at Cullman Cabinet!